Our ASE-Certified or Master-Certified auto mechanics use only the best technology, equipment, and tools to service and repair your Volvo. Our waiting room is cozy, inviting, and bright with chocolate, beverages, doggie treats, and even fun surprises waiting in a “treasure chest” for your little one. A 36,000-mile/36-month nationwide warranty backs all Volvo service performed at John’s Automotive Care. No matter the service, we will perform a complete examination on your Volvo. You will receive a full report, complete with detailed photographs and explanations. “These guys are outstanding all the way around! From scheduling the appointment to performing the actual work was as good as it gets. The did everything they said they would efficiently and did not charge me for other things that were not essential for my repair. Very friendly and helpful, I would not hesitate to make my vehicle back to them. A great mechanic shop! Thank you!” -- Randy R.
Call John’s Automotive Care today , if you have specific questions about your Volvo, or would like to schedule an appointment. Our auto repair shop is located at 6267 Riverdale Street in San Diego CA 92120. 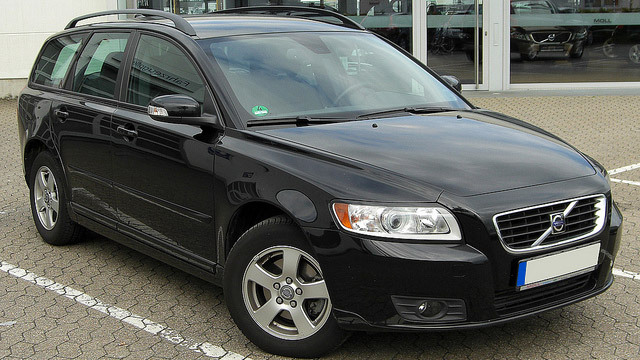 We look forward to securing the longevity, driveability, and safety of your beloved Volvo.